If you’re in need of a San Diego personal injury lawyer, then you have come to the right place. 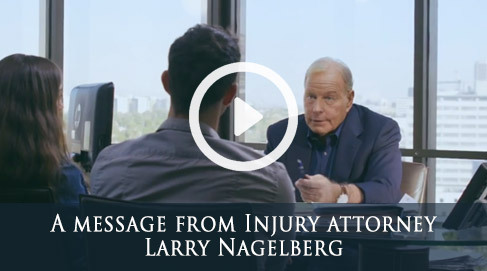 The Nagelberg Bernard Law Group has more than 30 years of experience gaining the victims of negligence compensation for their suffering. In fact, we’ve established a 98.4% success rate that includes more than $400 million awarded to our clients. San Diego is one of the most beautiful communities in the world, but accidents do happen. When they do, you need the assistance of a law firm that can offer personalized service unequaled by just about anyone else. Let us see to it that you receive proper medical care. That way, you can focus on healing while we negotiate with an insurance company on your behalf. You’ve been through enough already, and we want to help ease the burden any way we can. 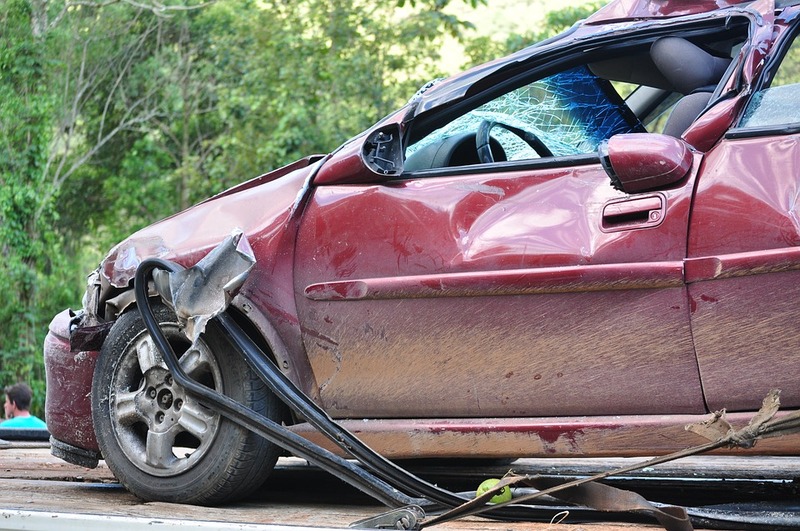 It doesn’t matter if your accident in the city of San Diego or surrounding environs was a car crash, a workplace accident, or an animal attack; you’re entitled to compensation from the negligent party. But it’s next to impossible to get that without an experienced attorney. Call us today to receive a free consultation from a member of our qualified legal staff. Our number is (619) 309-4620, and our lines are always open. Don’t wait another moment to put a San Diego attorney to work for you! Our San Diego injury lawyers will help you get the maximum compensation that you deserve. Call (619) 309-4620 for your free legal consultation today!